Remember the ball reaction that dominated bowling in the 80's and 90's? Hammer does and they are bringing it back with the Black Hammer Urethane. 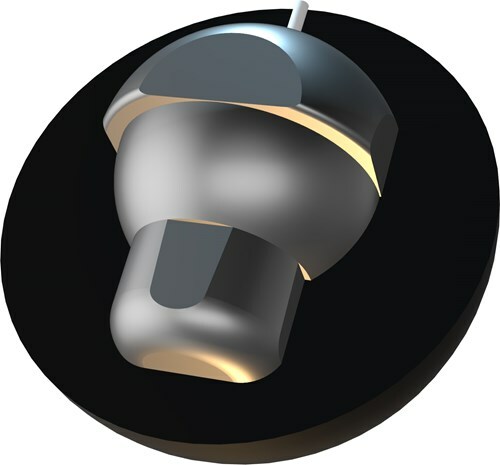 Hammer has modified the popular light bulb core to create the LED core design and covered it with a Urethane cover and finished it with a 500 grit Abralon pad. This combination offers incredible control the length of the lane because you don't always need a violent reaction. Likes: This ball rolls great on short sport patterns and house shots. I used a 60 x 5 1/2 x 40. I was amazed by how smooth this ball rolls and how well it carries. You have to keep your angles tighter with this ball, doesn't cover a ton of boards. I feel like this is a must have for a tournament bag!! I was very excited to hear that Hammer was going to release a TRUE Urethane ball, but was a little skeptical as I did not like the re-released Blue Hammer a few years ago. Hammer went to BIG lengths to make sure this release was a true urethane by shutting down the plant and completely flush out the lines of all the resin from other balls. I still have a few of the original urethanes in my tournament arsenal. This new Black Hammer is stronger & is not as sensitive to carrydown as much. The new Black Urethane rolls very close to my original Blue Hammer that I use on the short tournament patterns or when the lanes are really toasty/dry. I loved the lighter hits that I got with this ball that threw the pins around and this ball was very impressive with how it managed the over/under lane patterns that I saw with it. This ball is perfect for the shorter patterns, lighter volume medium patterns, and for blending out the wet/dry lane patterns. Playing straighter as possible like the older urethanes will help you kick out the corner pins with this ball. Cannot cross a lot of boards with this ball and would suggest that it is important to have the ball pick up the mid-lane so it will be mellow in the backends. I feel the new Black Hammer Urethane would be a great ball to have in your bag for the league / tournament season when you need something to control the lanes. Hammer- the best urethanes in the 80's and 90's- again 2015! Here is my take on the new Black Urethane by Hammer. Hammer took great care in making sure that this new release would offer a true urethane reaction going so far as to flush their entire system to get any resin out. The Black Urethane Hammer comes finished at 500 Abralon and features a brand new high RG/low differential LED core. I drilled my Black Urethane Hammer with a 50 x 4 x 40 layout with a weight hole on my PAP. I have thrown the ball at box surface on both USBC White and THS patterns. My rev rate is 405 and have a PAP of 5 5/8 over and 1/8 up. I still have original Black and Blue Urethane Hammers in pristine condition as well as the remake 2011 Blue Urethane Hammer so I was able to try the new Black Urethane and compare them to the "originals". On modern conditions, I found the ORIGINAL Black Urethane Hammer to be somewhat sensitive to carrydown and as a result, carry suffers. The ORIGINAL Blue Urethane offered a much stronger midlane pick up and backend motion and was not as sensitive to carrydown. I was never a big fan of the 2011 remake of the Blue Urethane Hammer in that the remake Blue Hammer was, in my opinion, extremely sensitive to carrydown. 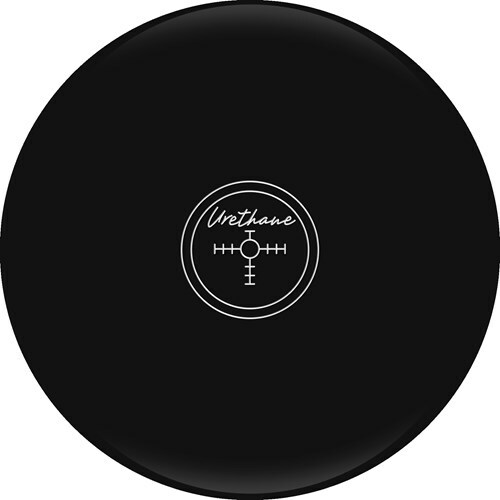 In throwing the NEW Black Urethane Hammer, it is definitely a true urethane look in every sense. When you are seeking control of the lane, the new Black Urethane Hammer is a must. What is interesting however, I find the NEW Black Urethane Hammer to considerably stronger than the ORIGINAL Black Urethane Hammer. I would compare the NEW Black Urethane Hammer more to the ORIGINAL Blue Hammer in terms of the strength of the ball and ability to read the midlane and backend. On both the THS and White, any over/under was blended out by playing straighter angles with this new Black Urethane Hammer. This NEW Black Urethane Hammer was much less sensitive to carrydown than its predecessor. I preferred throwing harder on top of the dry and just letting the ball stand up in the midlane and roll to the pocket. Yet, like with the original Blue Urethane, one can easily move left with this ball a little bit, go away with the ball, and see the ball recover and still hit. The key with this ball, like with all urethanes, is to get the ball to stand up early enough in the midlane so that the ball will not slide by. This ball is definitely designed for shorter patterns, lighter volumes, and major wet/dry patterns. Longer patterns and/or patterns with heavier volumes are better handled by a stronger ball in the Hammer line such as a Red Legend Solid or a Bad Intentions Hybrid. That being said, this new Black Urethane Hammer definitely works and works very well for its intended purpose. I will also note that the hitting power of this new Black Urethane is impressive by ANY standard...one will be surprised how many corners and off hits will carry with this new release. See your local proshop operator for the newest release by Hammer- the Black Urethane Hammer. Been throwing this ball for well over a year now. Everytime it comes out of the bag it lays waste to the pins. Couldn't have been happier. So Many Things Are Awesome About This Ball..Well A Great Addition To Your Bag For Any Tournament Bowler Especially When The Conditions Are Short Low Volume Or Even A Great Ball When Lanes Are Just Flat Out Hooking..Sometimes Even On A House Shot Where Swinging The Lane Lack Pin Carry Moving To the Right With This Ball Straight Up The Boards Drives Hard And Really Carry's Well..Also Switched To This Ball On My Ten Pine And Throwing Straight At Other Spares.. Definitely Gives Me An Extra Option To Bring To A Tournament Instead Of A Spare Ball.. I have not bowled in over 20 years and bowled with the black hammer back then and a friend convinced me to go back to bowling with him. I know nothing about new ball so I went to what I know and was happy to see the black hammer was available. The ball still hits like a ton a bricks and allows for some slight mistake. First 3 games in 20 plus years 212,196, 214 with this "ancient ball" which is what I was told when I went to get it from a pro shop. This ball is very consistent and like I said hits hard! I couldn't be happier with my choice to buy this!!! I do not throw with alot of speed or revs for the new bowling balls to react right. The ball works great for my lower ball speed and lack of revs. The slow curve is easier to control with no sharp back end. When it hits the pocket it blows the pins back like its supposed to. This is a very hard-hitting two piece urethane ball I looked at every manufacturer for a two-piece urethane ball. Hammer was the only manufacturer with a two piece so I gave it a shot. It weighs 15 lb drilled pin is out almost 4 inches so I stuck it at 1 it has a little finger a little side weight and it is an absolute pin Crusher. Always a predictable roll, as soon as it comes off my hand I know if 10 or in the pit the ball is that good. If I buy a ball online from this website and I don't get drilling protection or drilling with protection, will it show up with no holes in the ball, or with it have holes pre drilled? Hi JonnyMikes! Drilling protection only covers if your new ball cracks when it's drilled by a pro shop, we will replace your ball free of charge! We do not drill your bowling balls unless you select our basic drilling for $14.95. 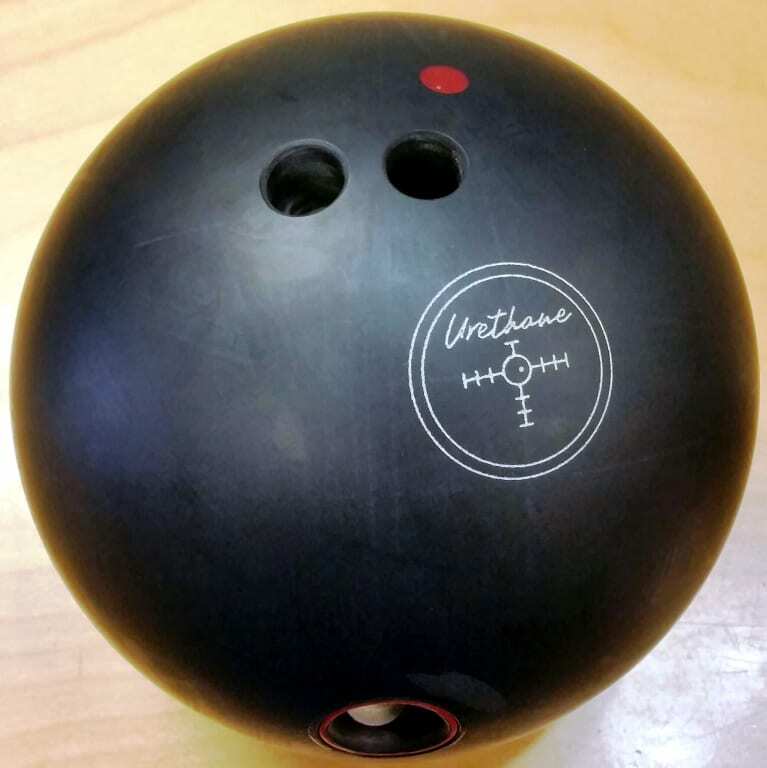 Unfortunately we do not offer drilling on the Hammer Black Hammer Urethane bowling ball. This ball has a very dull 500 grit finish and is rated for medium to lighter oil lanes. If you use this on drier lanes, the ball could read too early and "roll out" too soon on the lanes. If you wanted to use this on drier lanes, you may have to refinish the ball to a smoother grit finish so it does not grip as much. Hello Jo! No, this ball is only made in 14-16 pounds. is there a way to get your own finger sizes drilled in the ball? What is the difference between the black hammer and the storm pitch black. Which covers the most boards? The only difference is the finish. The Storm Pitch Black has 1000 grit finish and the Black Hammer has a 500 grit. 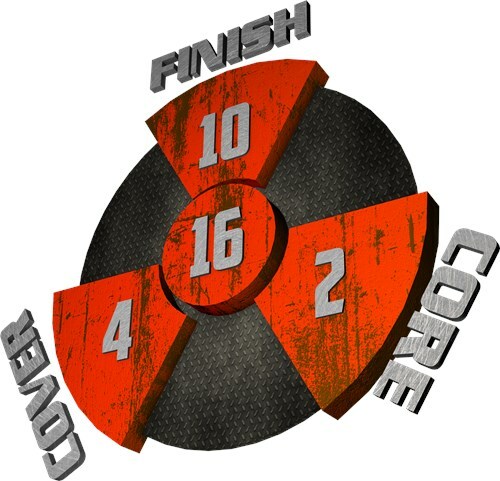 Due to the time it takes to produce the Hammer Black Hammer Urethane ball it will ship in immediately. We cannot ship this ball outside the United States.